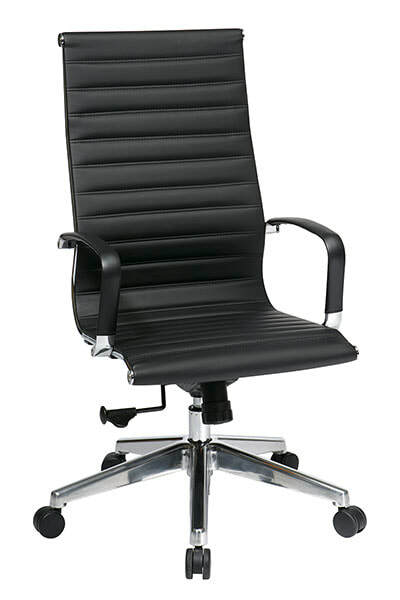 Executive Office Furniture can accommodate any office space and budget. 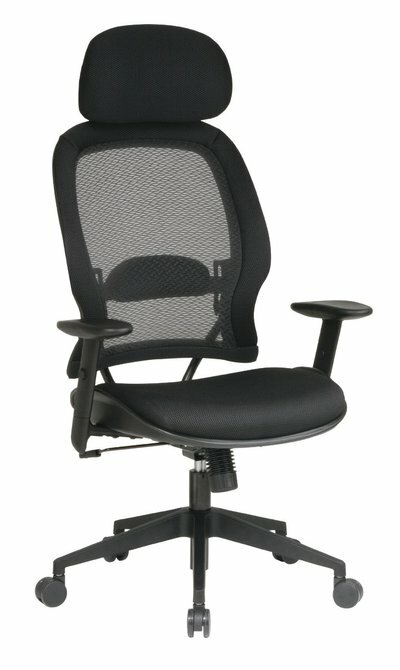 Acquiring the proper office furniture, sets the stage for a productive work environment and no one knows this better than our team of professionals. 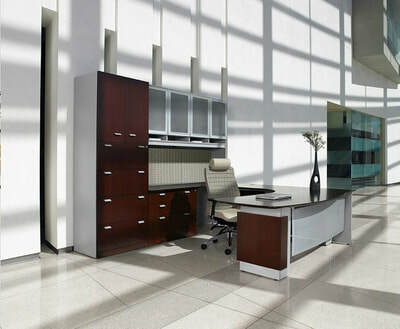 Our Mahwah, NJ showroom offers fine products from over 200 major manufacturers. 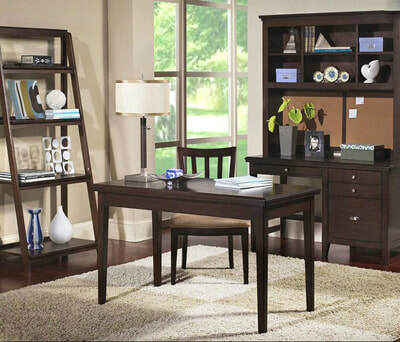 We are bound to have the perfect compliment to your workspace. 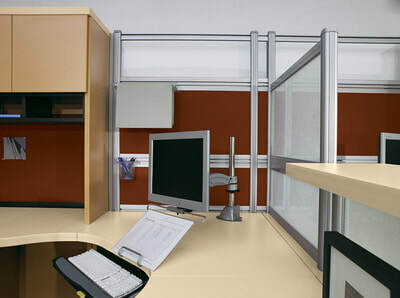 Whether it is home office furniture, panel workstations, or executive office furniture, our consultants will make every effort to design a space that is conducive to your space and budget. 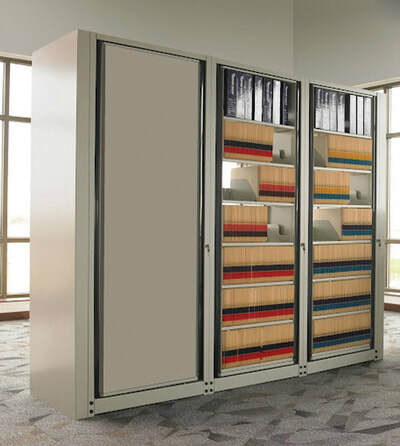 We offer everything from executive suites to conference room furniture to reception areas and all of the seating, filing and storage accessories imaginable. 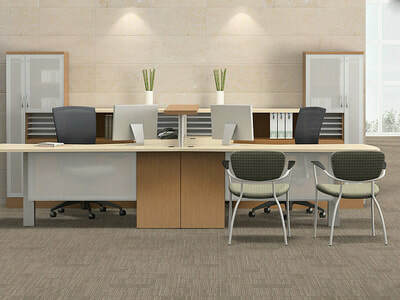 Our business office furniture comes in a variety of styles, colors and concepts. 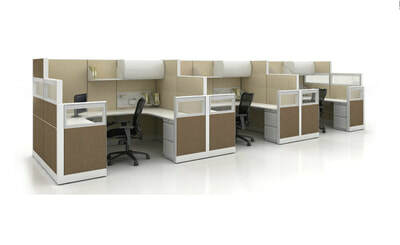 The whole process of filling an entire office or corporate setting can become overwhelming. 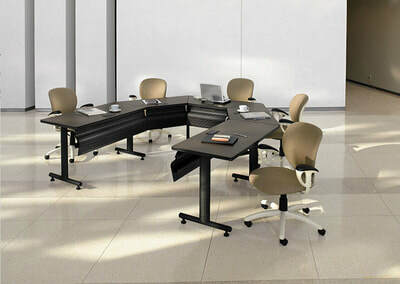 Allow our experts to help create the perfect plan when you are moving, need to utilize space more effectively, create a space to increase collaboration or when you need to update an executive suite. 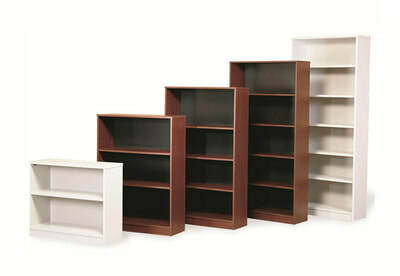 We offer consultation for businesses of any size. Call us today at 201-670-8500 or fill out & submit the form on the contact page for one of our professionals to answer any questions.